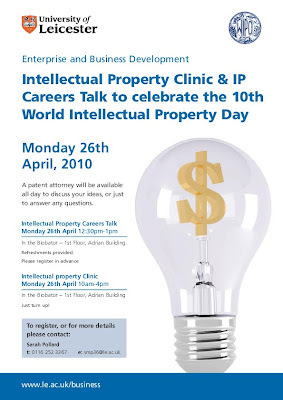 With a smidge of irony, it seems clinic sessions are catching. 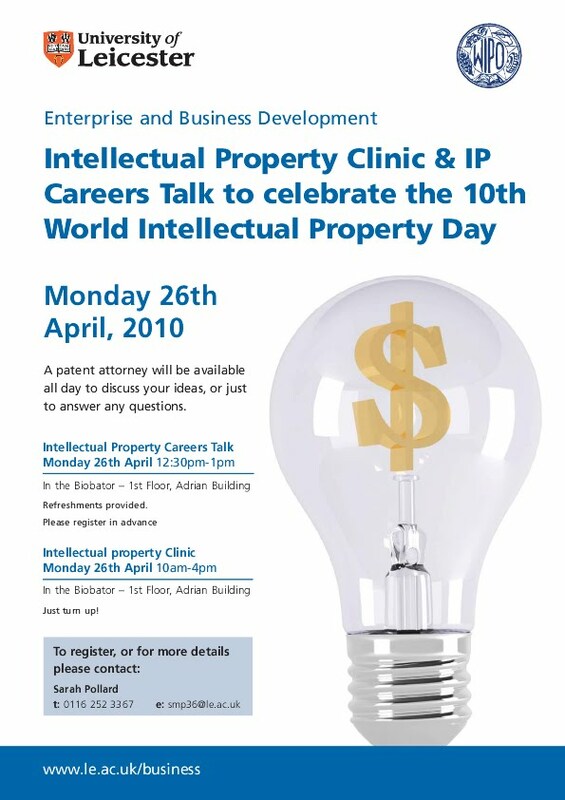 If you are interested in intellectual property, you can meet a 'patent attorney' on Monday 26th April 2010, and grill them with questions. There are details on booking if you click on the image for full-size display.